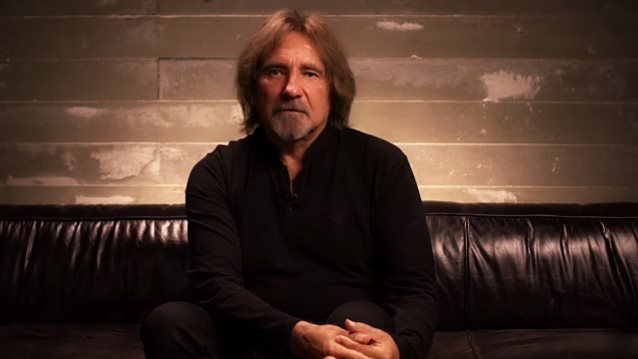 Black Sabbath bassist Geezer Butler is the latest celebrity honored on the Broad Street Walk Of Stars in Birmingham, England, according to blabbermouth.net. He was awarded this past Saturday (February 3) during the half-time break in the Aston Villavs. Burton Albion match.